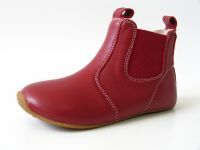 SKEANIE Riding Boots -Red are hand made from a gorgeous leather and have a flexible rubber sole. 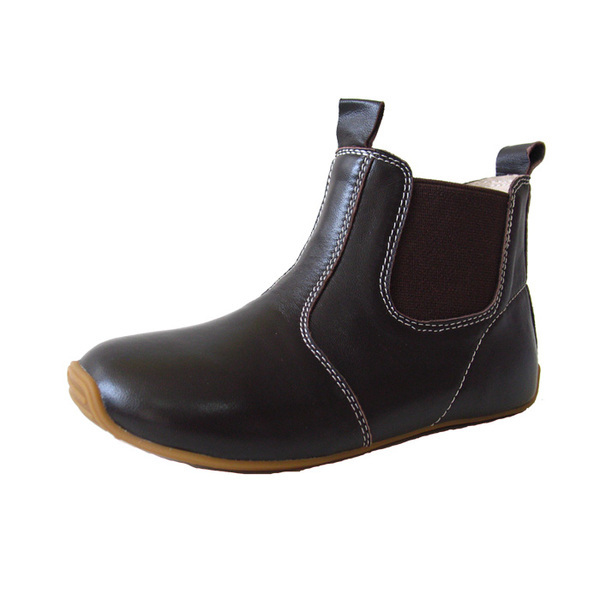 The elasticised ankle means a snug fit with room for growth! 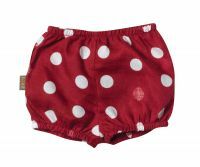 Perfect for your little Cowboy or Cowgirl!